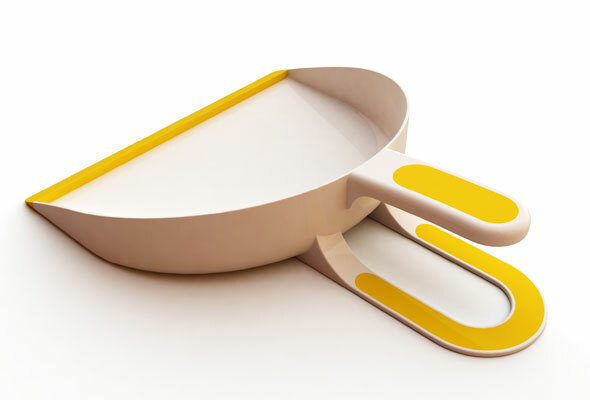 The Foot-Dustpan adds a practical extra feature to extisting dustpans. 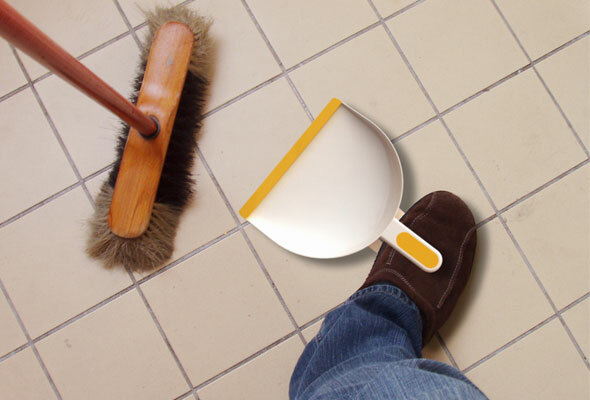 While sweeping with a broom, the Foot-Dustpan can be easily fixed or moved with the foot. Due to that dust and dirt can be collected without permanently bending down. 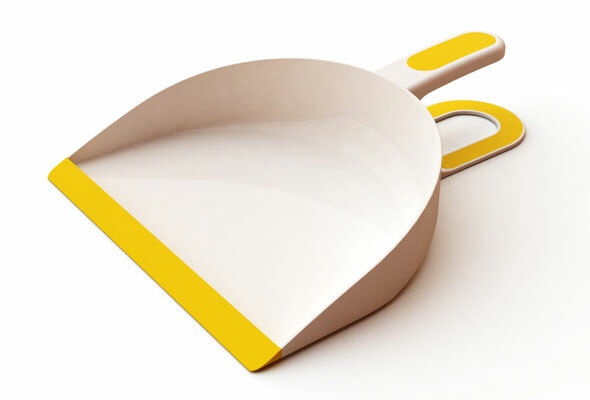 The shape of the dustpan is designed to be easily injected moulded.